Scuba Blue is an independent dive store and scuba diving training centre but we work in close collaboration with Fathom Diving. We share a site which means we can showcase the wide range of Fathom Diving products and the training side of our business also brings potential customers to the site. 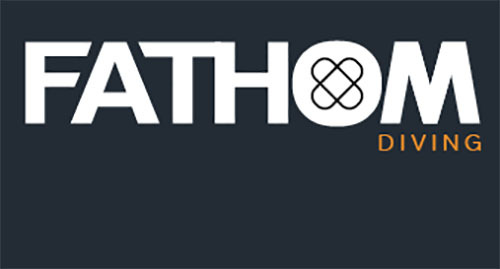 The collaboration looks set to flourish and all the staff of Fathom Diving have been brilliant in helping to get our new company off the ground.